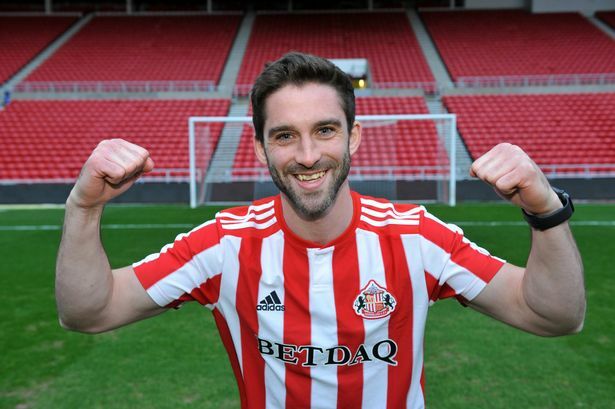 While Sunderland did lose top scorer Josh Maja to Bordeaux over the winter transfer window, the Black Cats signed Will Grigg from Wigan Athletic and brought in Tottenham star Kazaiah Sterling on loan. 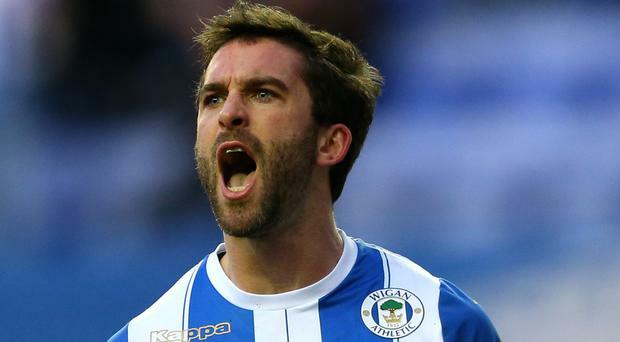 While the 20-year-old on-loan Tottenham striker is expected to come good for manager Jack Ross, all eyes will be on former Wigan Athletic star Will Grigg. 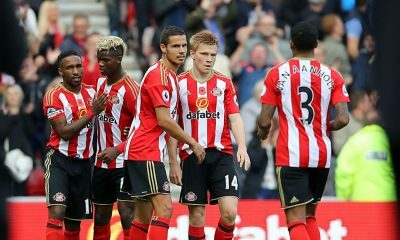 120 goals in 345 appearances is a decent total for any forward and for Sunderland, it’s someone they need to get the best out of. Because if Will Grigg showed us one thing during his spell at Wigan Athletic, it’s that he can score goals and score them consistently. 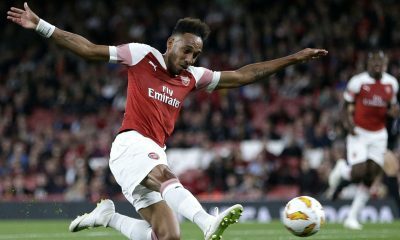 The 27-year-old striker found the net a remarkable 65 times in 150 appearances, which comes to around 2.3 games per goal. This includes his 25 goals in 2016/17 season, where Grigg finished as the League One’s top scorer. 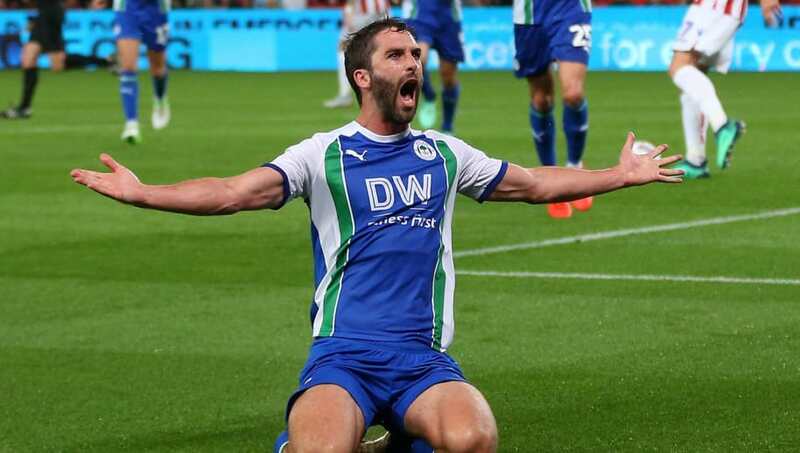 While things haven’t been the same since then, with Will Grigg struggling to find the net this season in the Championship, he could easily end up being a great move for Sunderland. 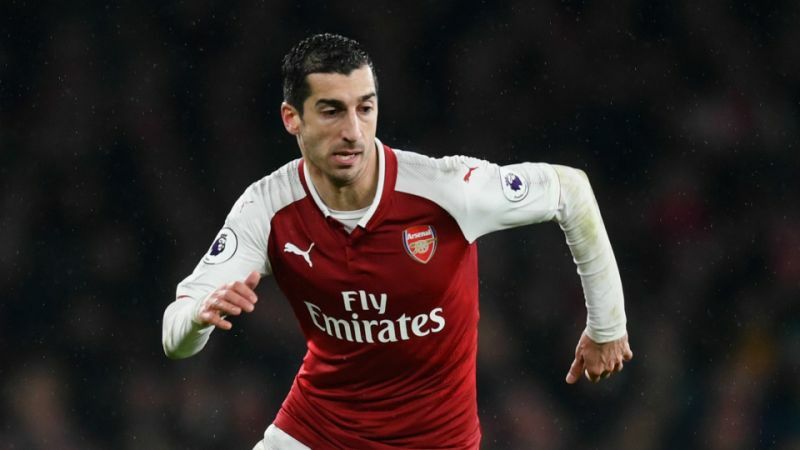 The 27-year-old is a different style of player as compared to Josh Maja, but at the same time, he is a definite upgrade on the former Sunderland starlet. 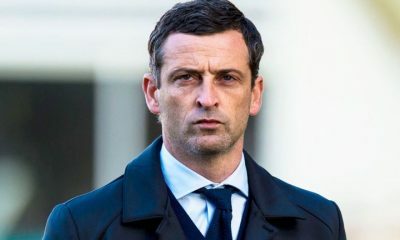 While manager Jack Ross will have to adjust his tactics a little to fit the poacher into his team, it’s something that is worth doing. If nothing else, Ross needs to build his attack around Griggs and if the striker does find his touch, then he could singlehandedly lead them into the Championship. 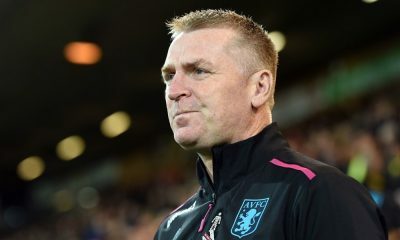 The Black Cats chased after their man desperately, making eight bids before finally getting Wigan Athletic to accept their final offer, but if he fails to make an impact, the blame will fall partly on the club. 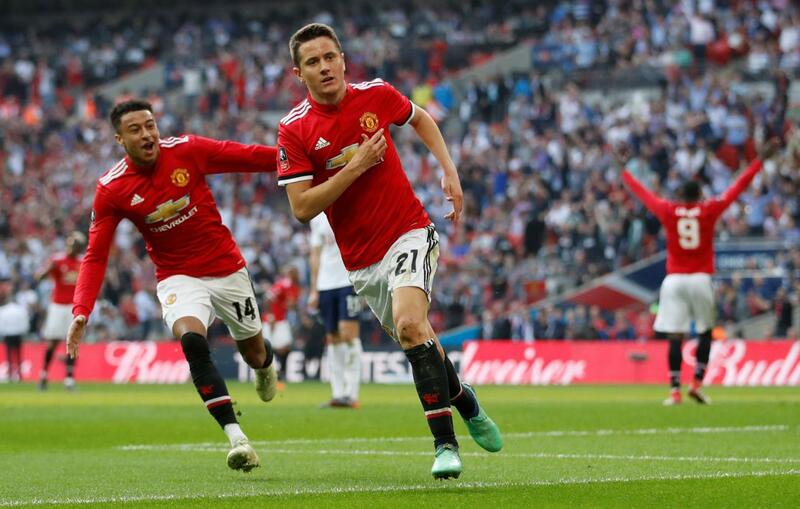 However, Grigg has shown in the past that he’s more than willing to work as hard as he needs to make sure that he has a place in the starting XI. 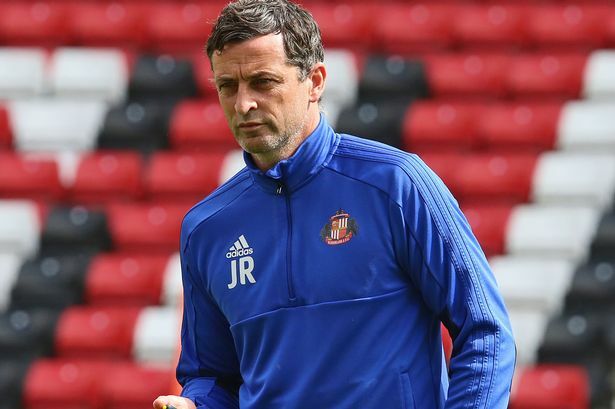 While he will immediately slot into Jack Ross’ line-up, with the likes of Charlie Wyks and makeshift striker Duncan Watmore injured at the moment. 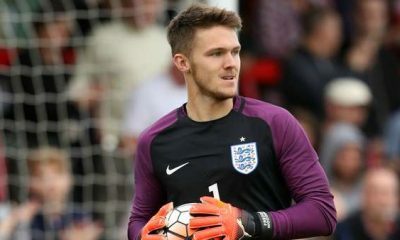 However, with the pace of Kazaiah Sterling next to him, Ross should look to create a formation that can help Griggs rediscover his mojo. Otherwise, it will be like flushing £4million down the drain and watch a rather good striker waste away his talent in a formation that doesn’t play to his strengths. The BBC has revealed that highly-rated Tottenham star Kazaiah Sterling has joined League One side Sunderland on loan for the rest of the season. 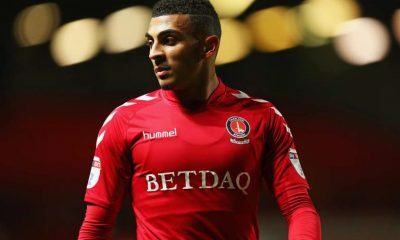 The 20-year-old forward has been in fine form for Spurs’ U-23 side, scoring eight goals in 20 appearances last season alone but has struggled to make the first team this season, with the north Londoners eyeing a place in the top four. However, for Sunderland, the pacy forward will be a great addition alongside Will Griggs, with the former Wigan Athletic striker signing for the Black Cats on deadline day. 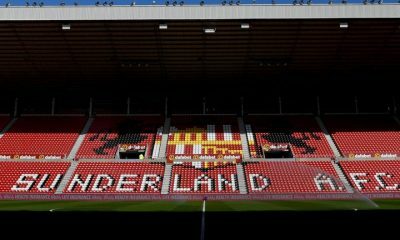 While Grigg will without argument be Sunderland’s main forward, in all likelihood, Kazaiah Sterling will either play off the bench or as the second striker in manager Jack Ross’ 4-4-2 formation. Together the two have the ability to wreak havoc on League One defences, but it’s Sterling’s performances that should be kept an eye on. 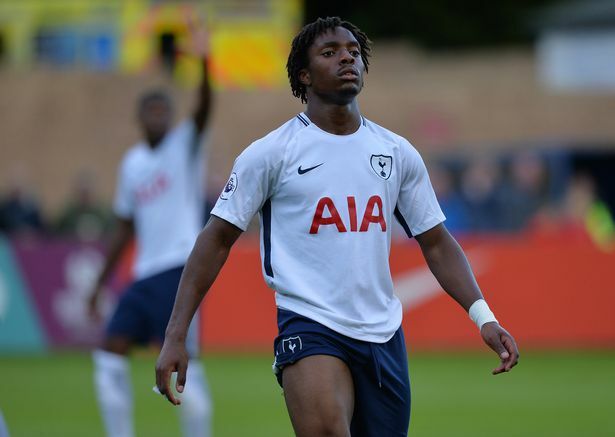 A forward with pace and agility, the 20-year-old has shown his ability in front of goal time after time for Tottenham’s U-23s, U-18s and even the U-16s since his debut, making a total of 70 appearances producing 38 goals. For a youngster, the numbers are on his side and that tally should only improve with age. But given the competition at Tottenham, the move to League One side Sunderland makes a lot of sense but it’s up to Kazaiah Sterling to make an impact. What will help Sterling, is the fact that despite being only 16 years old back when he first made his debut, the 20-year-old was completely unfazed about that, and never looked out of place. The League One can be a tough place to play football in, with things getting rather physical at times but Kazaiah Sterling has shown maturity beyond his age, which will be key for both Sunderland and the 20-year-old’s development. Time and the League One’s hectic fixture list should allow both Griggs and Sterling a lot of game time and more so it allows the 20-year-old to learn from someone as experienced as Griggs. However, in the end how Kazaiah Sterling performs at Sunderland is entirely up to him and while he has the talent and the skill to flourish at the Stadium of Light, the question does remain– Does he has the physical strength and the mental capacity to help the Black Cats to promotion?